In most cases, babies tend to rest in a comfortable and quite manner at the backseat of a car to the extent that it is very easy to forget them. At other times you might find as if there is no need to disturb them, so you just leave them there as you go to carry out the duties you have. However, it is worth noting that leaving your kid in the car is very dangerous. 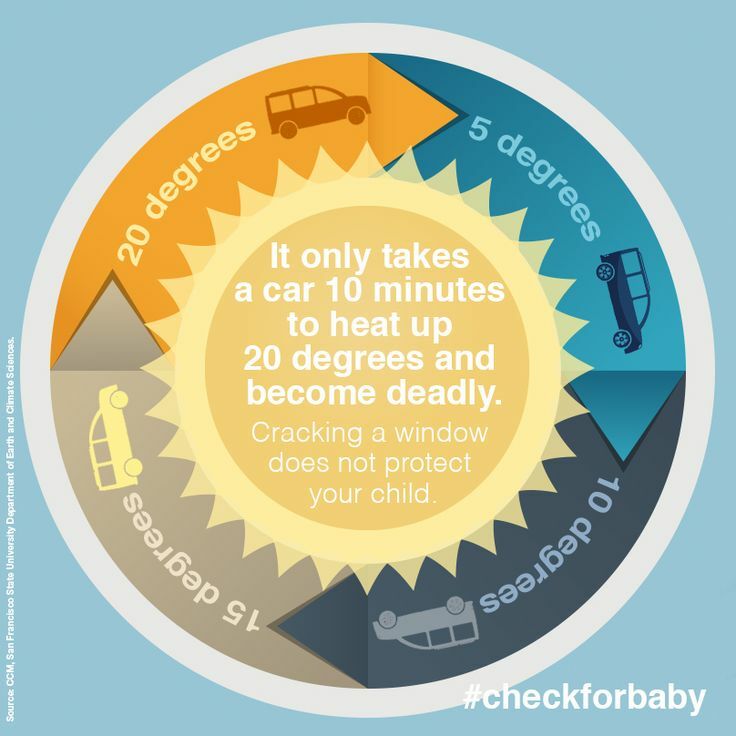 The child can end up being injured or even die as a result of heatstroke, regardless of the temperatures in the car. To assist you, below are effective tips on how parents can prevent their children from suffering heatstroke. Before looking at the tips, let us look at some facts regarding heatstroke. 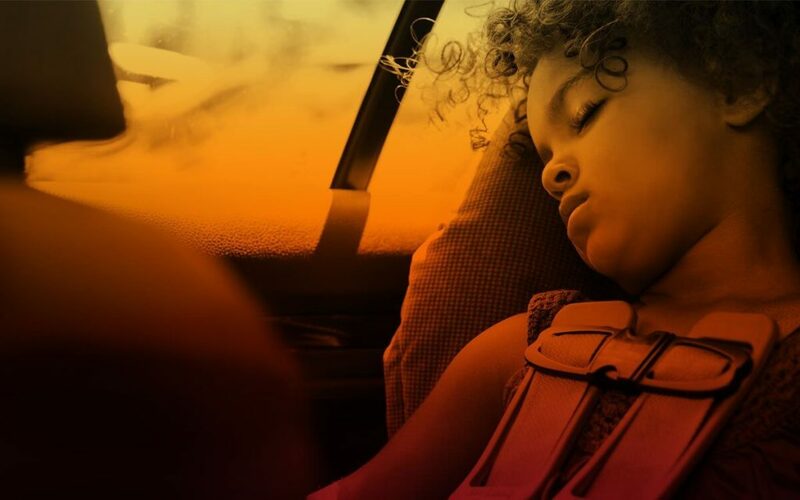 It is estimated that a child dies of heatstroke in a car every ten days. A large percent of the cases arise when caregivers forget the kids in the car. A car has the ability to heat up to 19 degrees within ten minutes. Cracking your car windows cannot help reduce the temperatures. Young kids have higher risk of heatstroke because their bodies usually heat up three to five times quicker compared to adults. You can minimise the deaths or injuries caused by heatstroke in your car by adhering to the ACT principles. You can avoid all the deaths or injuries related to heatstroke by never leaving your kid just alone in the car. Remember to lock your trunks and doors at all times, regardless of where you have placed your car. Ensure that your key fobs and keys cannot be accessed by your kids. Create something to remind you that your have a kid inside the car. 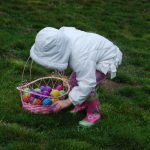 Some of the things that can work as reminders include placing your cell phone, briefcase or even your purse that you will require when you reach where you are going. This is more necessary if you are not following your usual routine. By doing this, you cannot forget to take your kid out of the car. 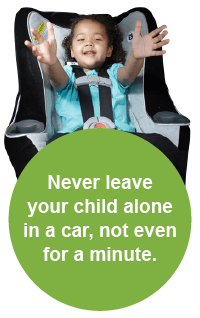 In case you find a child left alone in a vehicle, you should call 911. 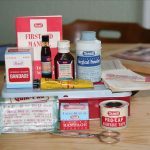 You need to call emergency experts who have the right training on how to handle such situations. Remember your call can save the life of a child who would otherwise die of heatstroke as a result of being left alone in the car.